1 Circuit Final The winning team will win their entry to provincials. 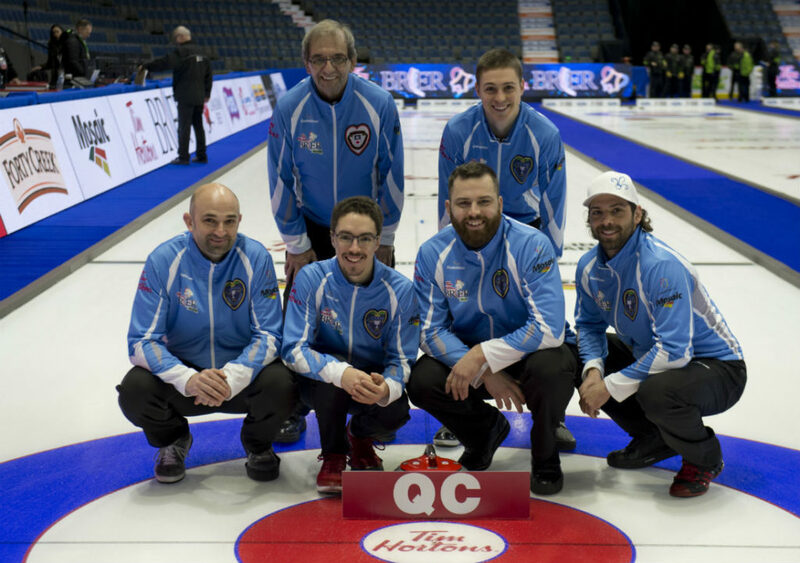 4 Championship Qualification Process The three (3) teams who accumulate the most points ($) on the Quebec circuit during the season (January 25, 2017 to December 4th 2017) will qualify for provincials. 1 Host Region A minimum of three (3) teams from the host region must register for the qualification process. To be eligible, at least 3 members of the team must be full-time members of a club in that region. In the event that one or more of the entries are not claimed (zones, host region, etc.) an additional CTRS spot will be added. If a team qualifies by CTRS points and by the Quebec circuit points, the team must take the CTRS spot. Preliminary Round: Teams will be divided into two (2) sections (Pool A and B) of seven (7) teams. 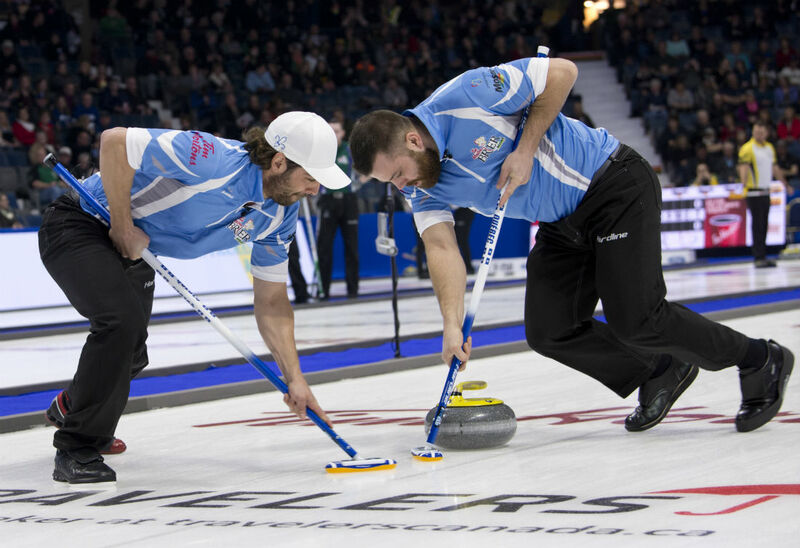 A round robin will be played within each section, after which six (6) teams (the top three (3) teams from each pool) will qualify for the championship round. Championship Round: Teams will carry their win/loss record from the preliminary round with them into the championship round. The teams from pool A will play against the three (3) teams from pool B. After the conclusion of the three games, the top four (4) teams overall will advance to the playoffs. Playoffs: Page playoff with 4 teams.